From today, Amazon's smart devices are now available in both Italy and Spain, with plenty of new skills for Italian and Spanish speakers. "We’ve built a new experience that honors the unique cultures in Italy and Spain, ensuring Alexa knows what matters most to customers just as a local would. 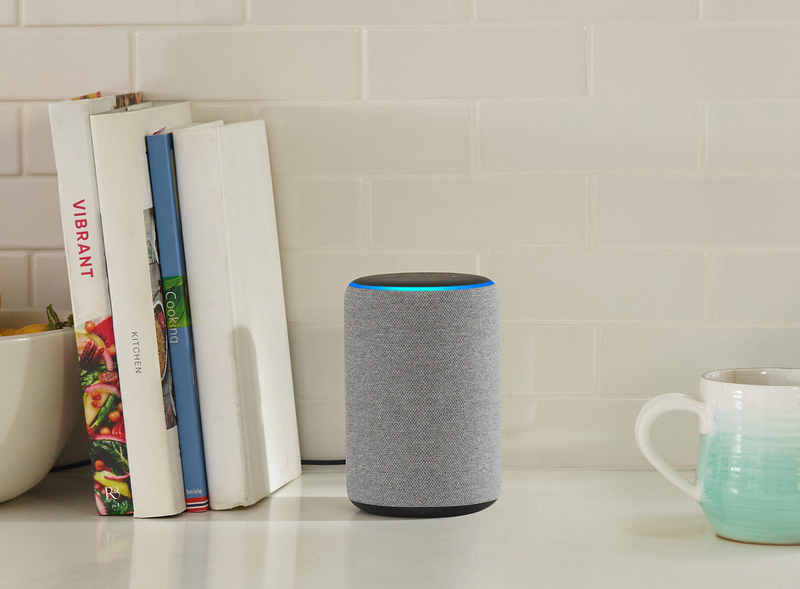 Developers are an essential part of creating these new experiences, and Alexa launches with hundreds of skills including popular Italian and Spanish brands like RAI, Giallo Zafferano, BTicino, Televisión Española, Renfe, EL PAÍS, and a rich selection of Alexa devices from the likes of Sonos, Bose, Harman Kardon, NETGEAR, Sony, and more," claims Toni Reid, Vice President of Amazon Alexa. The Echo, Echo Plus and Echo Dot, are available for pre-order today and will begin shipping next week.